Ever wonder who would win in a fight between a porcupine and a Python? Â Me either but it happened and someone got the aftermath on video. 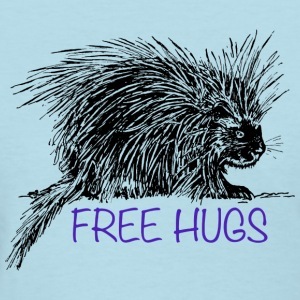 As you can imagine porcupines are not the most cuddly of animals. Â Come to think of it, neither are snakes. Â But I’ve never felt the urge to sh*t my pants when I saw a porcupine. The video claims the snake ate the porcupine but it looks like it actually just tried to constrict itself around the animal and suffocate it. 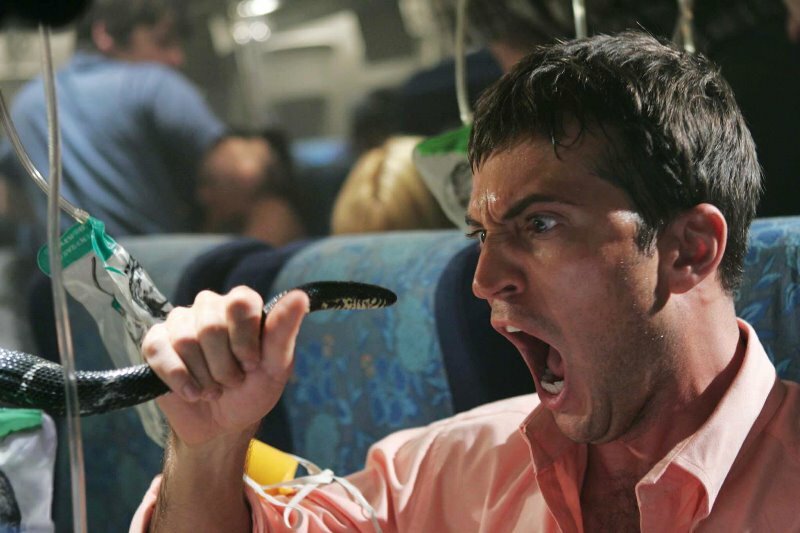 Â As you can see it did not go too well for the Python.